Little known alternative to tape. Bundling film adheres only to itself and is ideally used to wrap bundled items together. 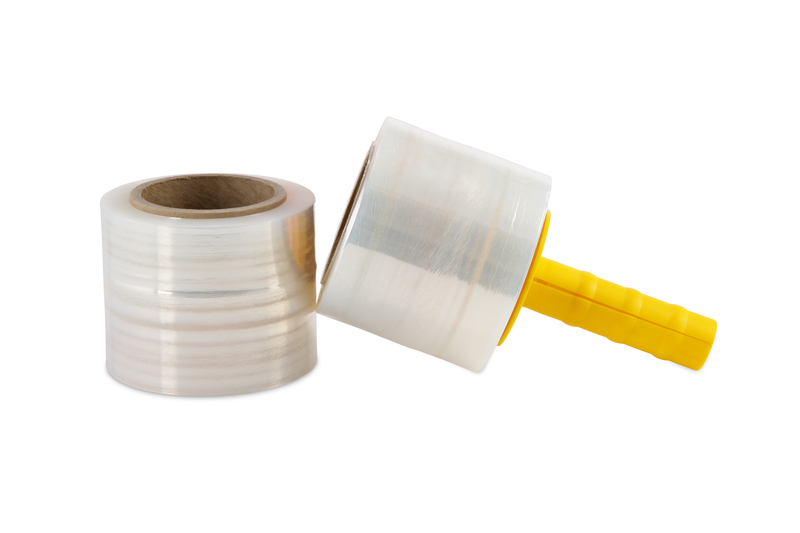 Effortlessly band together items, bundling film leaves no adhesion marks like tape does and is easily removed.